If you're skeptical about purchasing something for a child, it's quite normal. We have a full team dedicated to the donation store, and donation store support team if you need any help. You may e-mail support@craftyourtown.com if you have any questions. We aim to reply within 12 hours. We aim to reply within 12 hours. 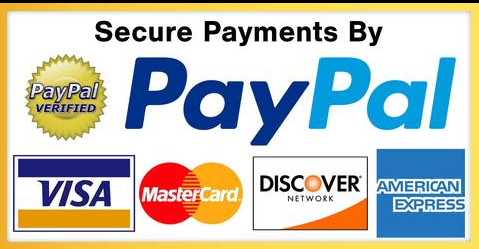 To use card, select PayPal then 'Check-out as Guest'. You may suggest other ways to pay on the discord. All donations are processed automatically, and they usually take 1-15 minutes to process. You do not need a staff member to process your donation, however if it hasn't come through please email support@craftyourtown.com to get the issue resolved. We aim to reply within 12 hours. We're not affiliated with Mojang AB™ in any way. 14 / 250 players online.